Our office address is at Star Fleet Marina Bay Area 280 Grove Avenue Kemah, Texas 77565. You may reach us at our telephone numbers at (281) 334 4696. Inquiries can also be done by sending an email at admin@starfleet.com. 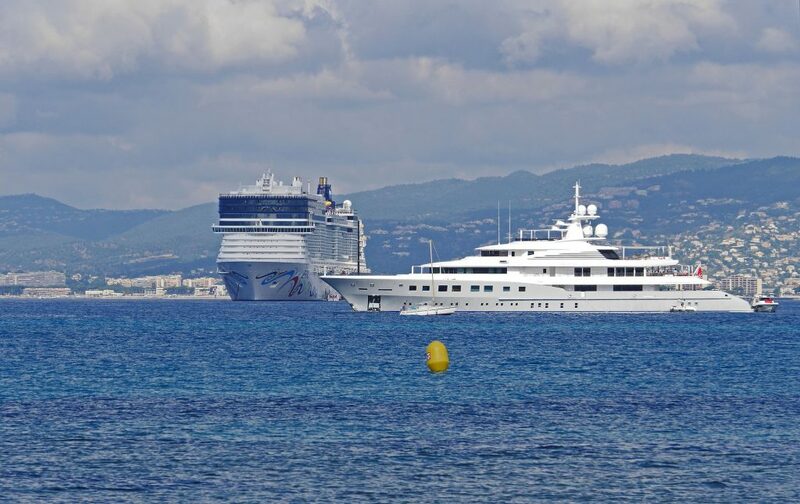 For those interested to celebrate your special events and occasions in our Star Fleet Yachts, we can schedule a tour around our facilities during weekdays from 10 am to 6 pm. Kindly arrange an appointment with us at events@starfleet.com. You can also request for quotations from our Events Team. For corporate events, kindly check with our Sales Team at sales@starfleet.com for our packages. For public cruises, you can check the schedule and rates at cruisin@starfleet.com. For press releases, please contact our Marketing Team at mktgsfy@starfleet.com. Follow us Star Fleet on Facebook, Twitter, Pinterest, and Instagram to get fresh updates about our events and promos. 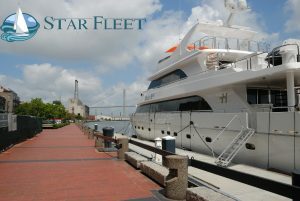 Thank you for choosing to celebrate your special events with Star Fleet Yachts!